Professor Parker said: “The ACRF funding will make it possible to create a facility that houses some of the most cutting-edge structural biology instruments and technologies to cater for the cancer research community in the Melbourne Biomedical Precinct and beyond. It will provide our partners with powerful tools to develop and deliver new cancer drugs to patients. The grant was announced at a reception hosted by the Governor General of the Commonwealth of Australia, His Excellency General the Honourable Sir Peter Cosgrove AK MC (Retd) and Lady Cosgrove, tonight at Admiralty House in Sydney. The Melbourne Biomedical Precinct in Parkville has more than 25 health service, research and academic partners, making it one of the world's largest life science research clusters and Australia's largest research and higher education teaching precinct. 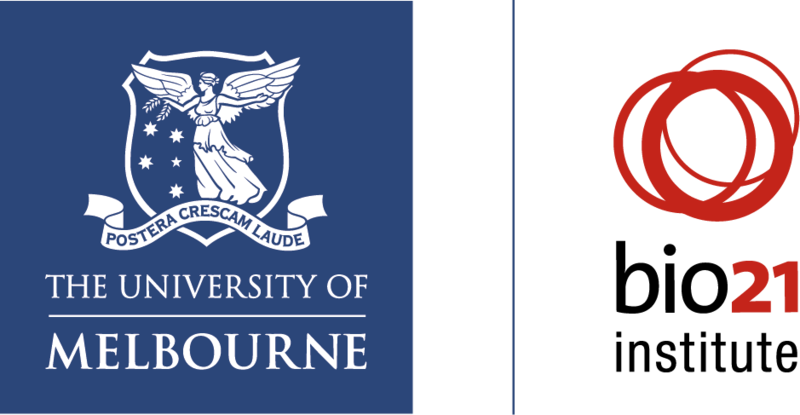 Partners include Bio21, the Victorian Comprehensive Cancer Centre, the Peter MacCallum Cancer Centre, the Walter and Eliza Hall Institute, the University of Melbourne, Cancer Therapeutics CRC (CTx), CSL, CSIRO, Monash Institute of Pharmacological Sciences and Melbourne Health. Professor Michael Parker and Dr David Ascher are available for interview.